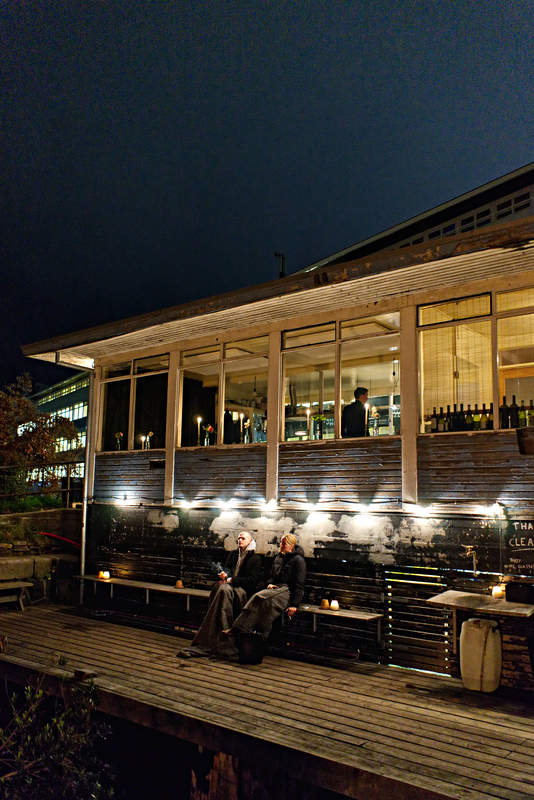 La Banchina is a 16 seat restaurant and wine bar with an on-site sauna. Every day of the week we offer breakfast, lunch and dinner. We focus on vegetables and everything the sea can provide, thirst quenching natural wines and a chance to exhale by the water. No booking required to visit us. However, Thursday to Saturday night in winter, our head chefs and sommelier offer a tasting menu of multiple courses with wine pairing, where you can reserve a table. Everything we serve is natural, organic, biodynamic and locally sourced. That means farm to table, no meat, only fish and clean wine. We strive to maintain a thoroughly sustainable restaurant in all aspects. Sustainable for the fish in the sea, the vegetables in the earth, the employees within our walls and the producers that we work with.